The second E in the energy acronym is for Embracing Your Values. Make sure you are living a life you love and not a life that others would love you to live. Living a life that is consistent with what is truly important to you will lead to greater levels of energy. The most successful people in life always consider any request or commitment of their time and measure it against their values. The first step is to get in touch with what you truly value. For many of us we race through life so busy that time to stop and contemplate what you truly value is difficult to fit in to the “To do’s”. Yet it is so important because ultimately you become what you value. Jump to the end of your life. What are the 3 most important lessons you have learned and why are they so critical? Think of someone you deeply respect. Describe 3 qualities that you admire. Who are you when you are at your best? What one sentence inscription would you like to see on your tombstone? Are Your Activities in Line with Your Values? Now once you are truly in touch with what you value you must weigh the activities in each of your days against how in line they are with your values. 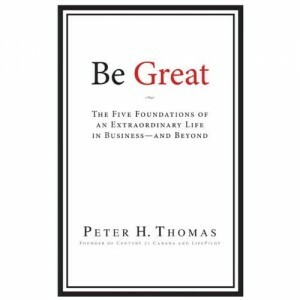 I recently read an excellent book called Be Great by Peter Thomas (One of my Top 10 Business Books). The main theme of the book is that an extraordinary life is achieved by doing what matters and living a life that honors your values. I think recognizing what is important in life and ensuring that your daily activities are aligned with your values in critical. Sometimes our lives will align with some values and not others. I recently had this experience in the year following the birth of my son Nicholas. I realized that my neglect in aligning with a couple of my key values was part of the reason that my energy levels plummeted. My key values are integrity, compassion, contribution, family, health and fitness, abundance, wisdom, mastery, happiness and serenity. Now some of my values were front and centre during that year such as family and compassion but some got put to the back burner such as health and fitness. They say having a baby is life altering. And it is but I think the most challenging aspect for me was how tired I was. 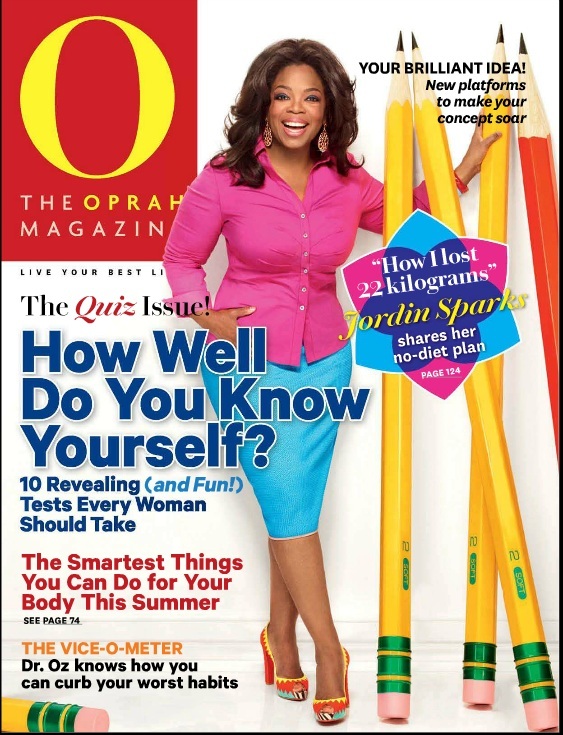 And the big issue was that some of my activities did not honor my value of health and fitness. I wanted to be the most amazing mom for Nicholas but I often felt sore and tired. I was not finding time to work out and (after I finished breastfeeding) I was eating too much fast food. My mom who was such a huge help to me is the biggest coupon clipper on the planet and she would call every other day and say “I have 2 can dine for $8.99 at the KFC” or “we can get two for one Big Macs.” I’m embarrassed to admit it but it was just easier to get fast food and I fell into the trap of eating crap because it was quick and I was tired. This went on for a few months. The turning point was one afternoon when I went down to the beautiful beach community she lives in to meet her and have a stroll with Nicholas. As soon as I arrived, she said, “I received 2 for 1 fish coupons from a new Fish and Chip place on 152nd called Critters, should we pick up fish and chips and take them to the beach?” “Whatever, OK,” I said. So we headed over there with Nicholas and parked to go in and get our fish and chips for a deal. We walk in, Mom clutching her coupon and realize we were in a pet store and the 2 for one fish was fish for your cat! After I wiped the tears from my eyes from laughing so hard, I realized this was some sort of sign to get me back on track. It finally got me to tell mom that coupon or no coupon we are going to get a salad or something half ways healthy. This was the turning point of me getting back to what works for managing my energy. Over the last 4 months of my maternity leave I was able to turn around my energy levels and recover by making sure my daily activities were congruent with my value of honoring my health and fitness levels. I started moving more and giving the fast food a pass. I always felt physically and mentally crappy after a fast food lunch partly because I was not honoring one of my values. Now I weigh my choices against this value and drive by the drive through. 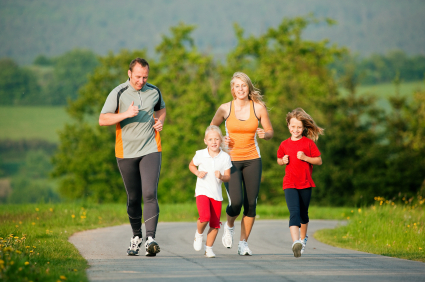 Try to find activities that combine your core values. If your kids are old enough, quality time together can be spent exercising, meeting your fitness and family values. If you want to make a contribution to the world and also achieve financial independence see if you can pursue a career with a charitable organization. While this is not always possible you can always use part of the money you earn to support charities of your choice. My work as a cataract surgeon allows me financial independence and the ability to help others. 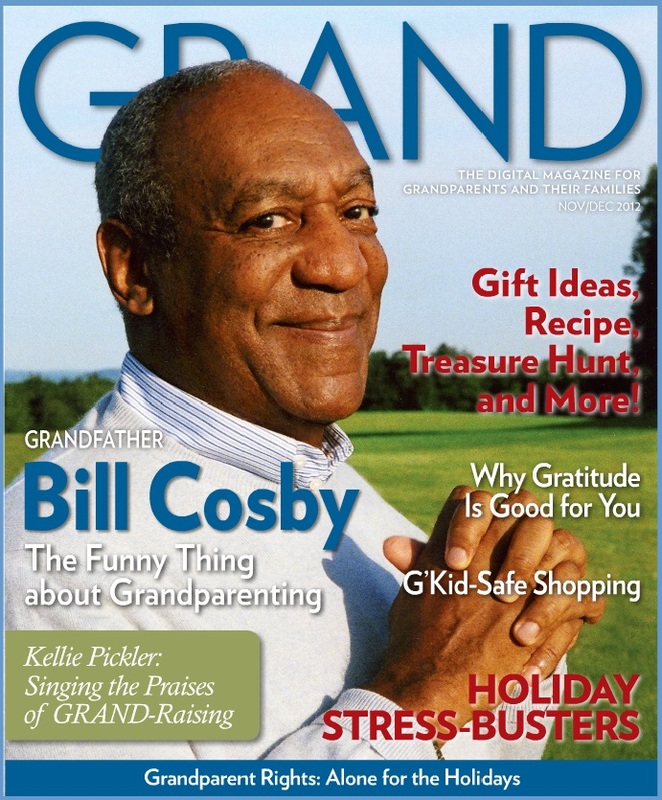 My job allows me to support research into macular degeneration and I started an online magazine for older adults to empower them with health and wellness strategies as well as to raise money for research. Knowing your values early on in life can help you determine the right career path for yourself. It is so important to really connect with a deeply held set of values. When you are living true to your values you feel more vital and less stressed. Live by your values and form rituals that are consistent with those values. If you live your life on your terms your energy levels will soar. Take out two pieces of paper and on one list your values and on another list your daily activities. Then take the two lists and determine how many of your daily activities align with your values. For any that don’t, determine if you can stop doing them. Always ask yourself prior to taking on any new project or commitment whether what you will be doing is congruent with one or more of your values. If it is not then politely decline.